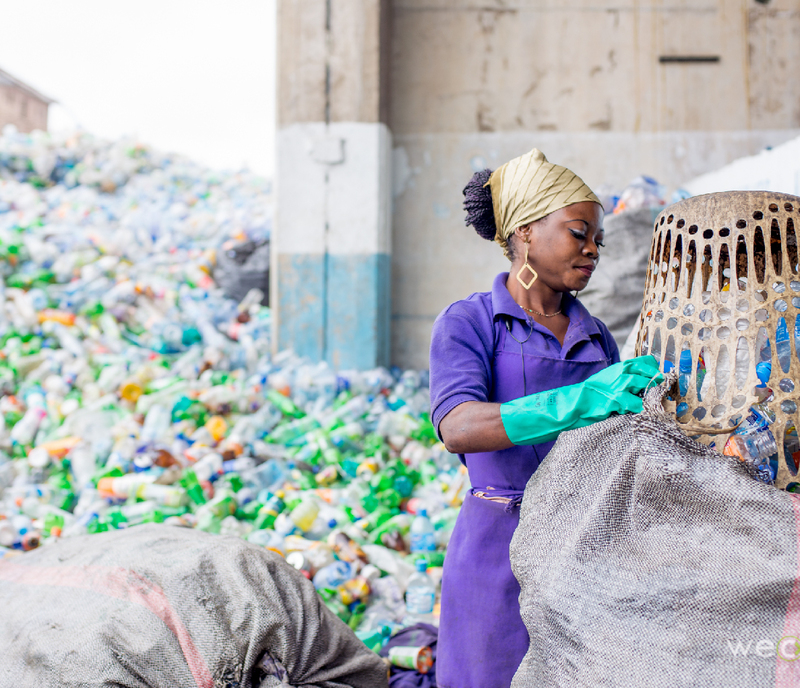 Wecyclers, a waste recycling company based in Lagos, has won the 2019 King Baudouin African Development Prize worth 200,000 Euros (104 million naira) for its development work in Africa. We're excited to announce that we are 2018-19 @KBF_Africa African Development Prize winner! The Prize recognises our work in leveraging communities and generating impact by redistributing the benefits from recycled waste. According to a statement issued by the King Baudouin Foundation, Wecyclers was selected for its economic impact. Hervé Lisoir, Coordinator Africa and Developing countries, King Baudouin Foundation. WeCyclers was chosen as the winner out of 244 applications for its development work in Nigerian communities. An awards ceremony will be held at the Royal Palace in Brussels, Belgium on June 12, 2019, in the presence of King Philippe and Queen Mathilde of Belgium. With current growth projections, WeCyclers aim to collect 5000 tons of recyclables by 2020 and could be serving 500,000 households by 2023.